The Reds offense got off to a great start on Wednesday night when they collected three straight hits off Mike Soroka to start the game. The Reds were only able to scratch across one run in that inning and two more hits the rest of the night. Tanner Roark battled through five innings, but a Yasiel Puig error gave the Braves the lead in the fifth inning. They would go on to win 3-1. 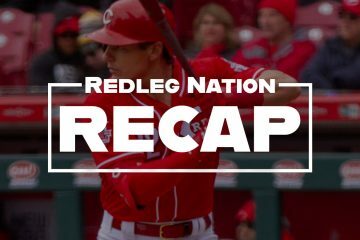 The Cincinnati Reds fell just short in their comeback against the San Diego Padres on Sunday afternoon, losing 4-3 as they failed to get the sweep. The Reds offense was dominated for most of the night in San Diego by Padres' pitching. The Reds at one point had 16 consecutive batters retired and had just three hits entering the 11th inning. It only took one mighty swing off the bat by Derek Dietrich to change the outcome of this game. Dietrich destroyed a 3-1 pitch into the right field seats to give the Reds a 3-1 lead. Zack Duke and Michael Lorenzen finished off another outstanding night of Reds pitching to secure the Reds second consecutive win. 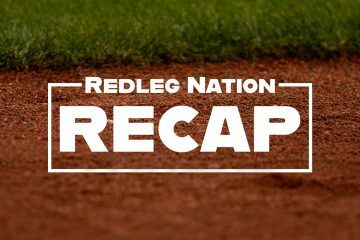 Tyler Mahle struggled early and the Reds trailed 4-0 after two innings. That would be more than enough for Kenta Madeda and the Dodgers as the Reds offense could never get anything going tonight. 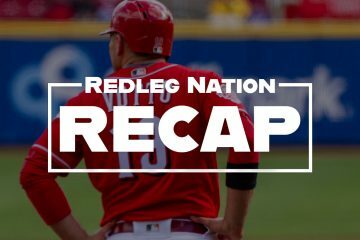 The Reds have now lost 3 straight games immediately following their four game win streak. 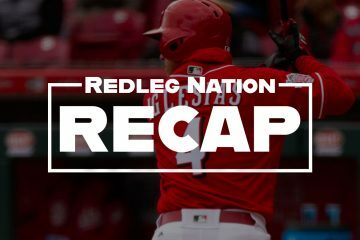 Behind a late-inning offensive surger, the Cincinnati Reds kicked off the 2019 Mexico Series with a win over the St. Louis Cardinals. 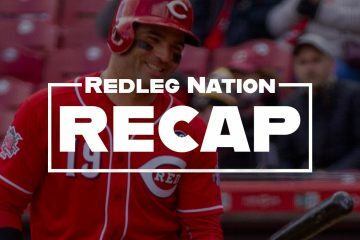 Behind a strong all-around effort by Jose Iglesias, the Cincinnati Reds are on their first winning steak of 2019 after a victory over the Miami Marlins. 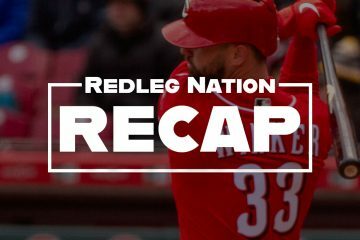 The Cincinnati Reds' came back to life, but it wasn't enough in an extra-innings loss to the Pittsburgh Pirates. 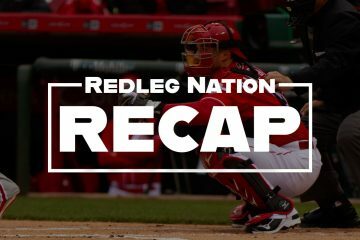 Our recap from the Cincinnati Reds' fifth straight loss, this time to the Pittsburgh Pirates on Thursday night in PNC Park. The Reds fall to 1-3 on the season, matching their same start through four games last season. 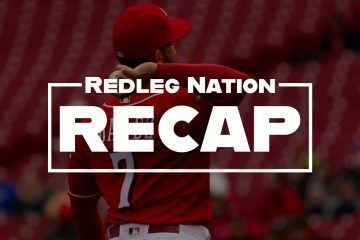 Breaking down the Cincinnati Reds' 4-3 loss to the MIlwaukee Brewers on Monday night in Tanner Roark's first start of the year.